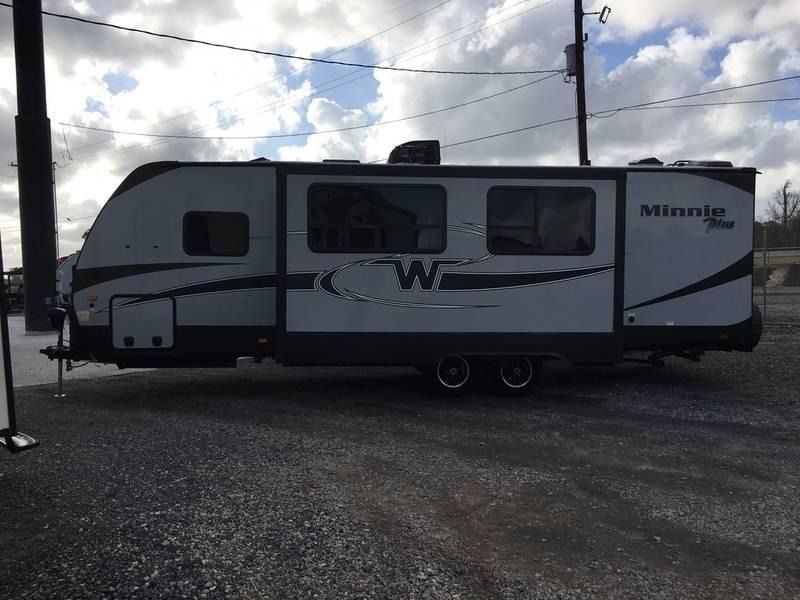 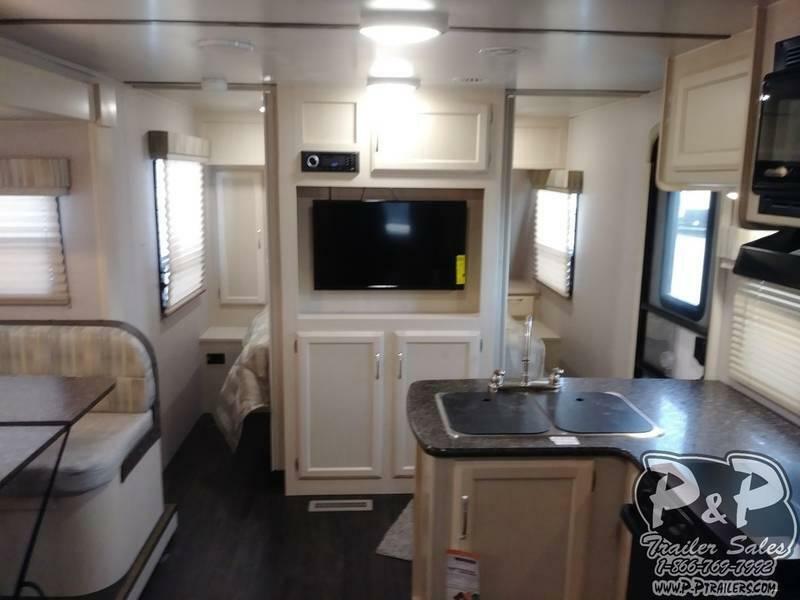 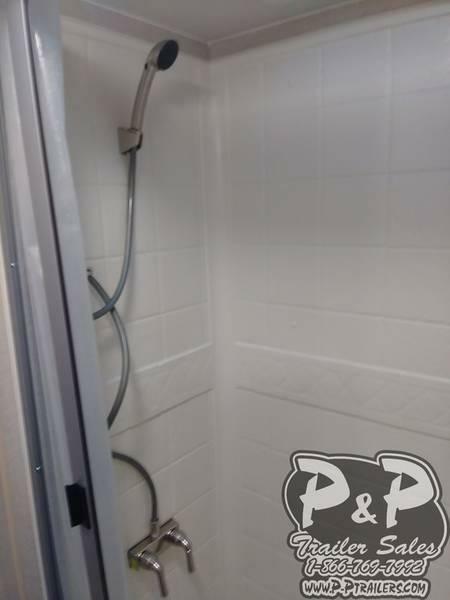 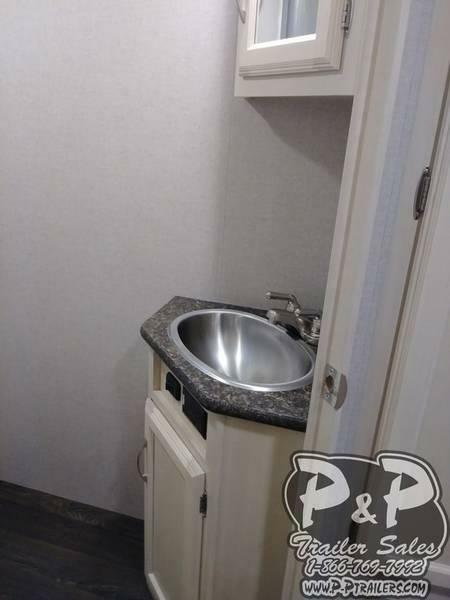 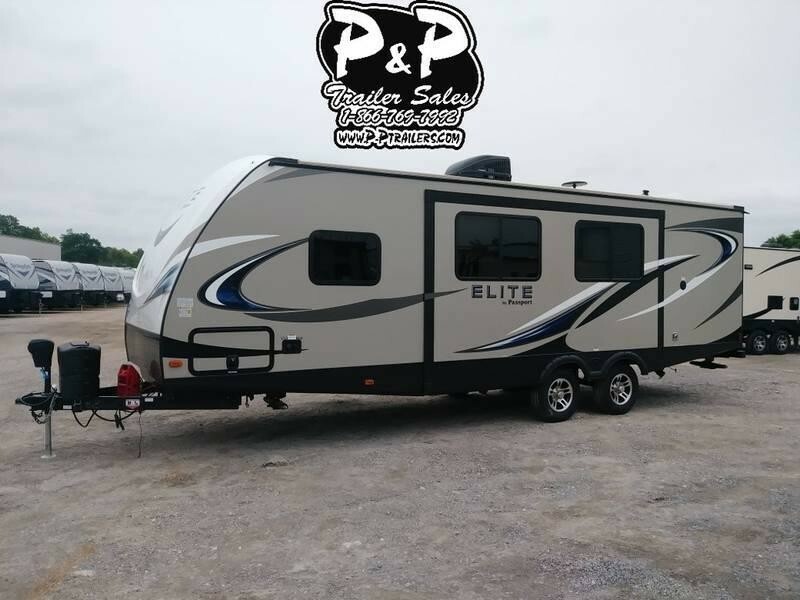 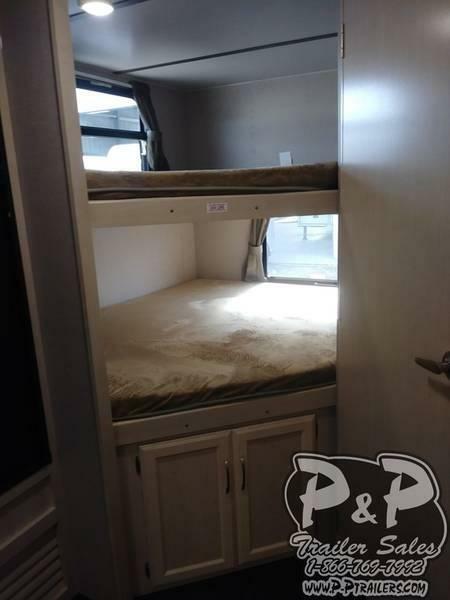 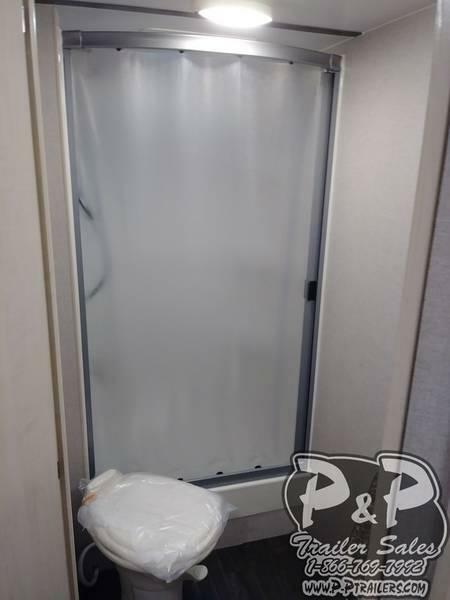 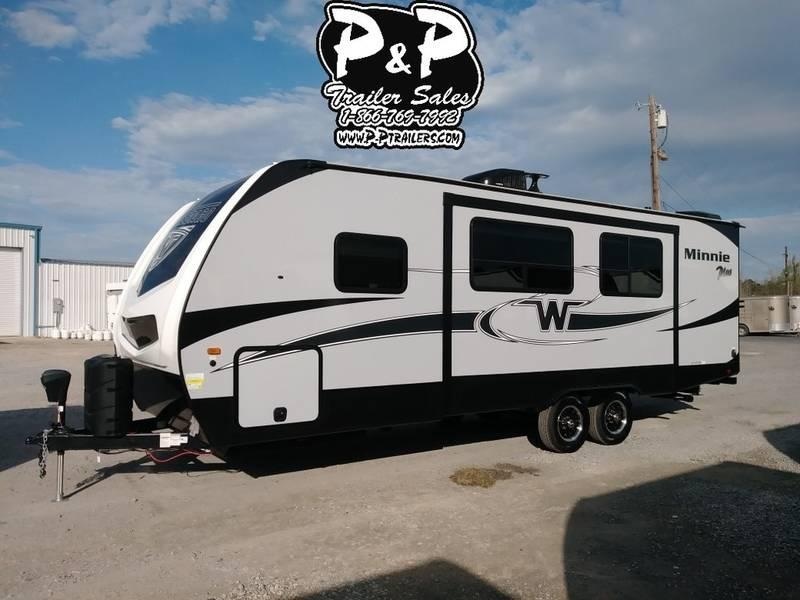 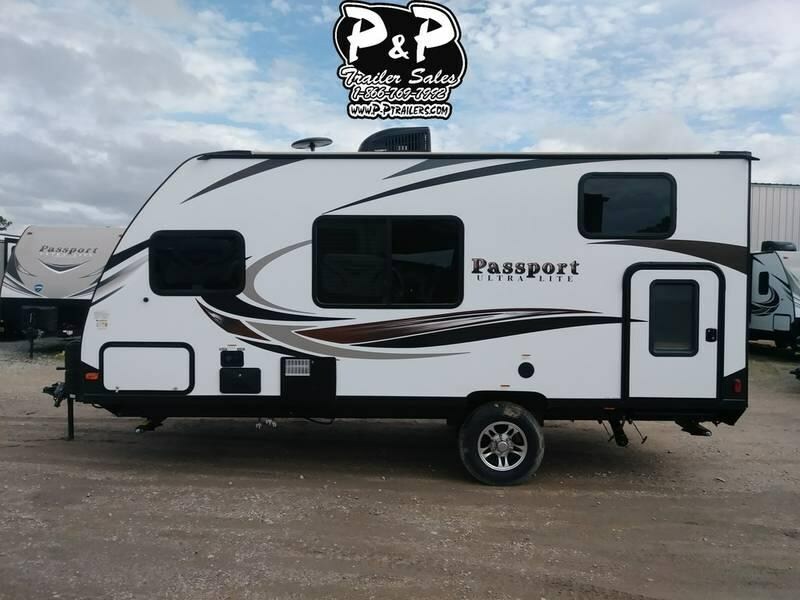 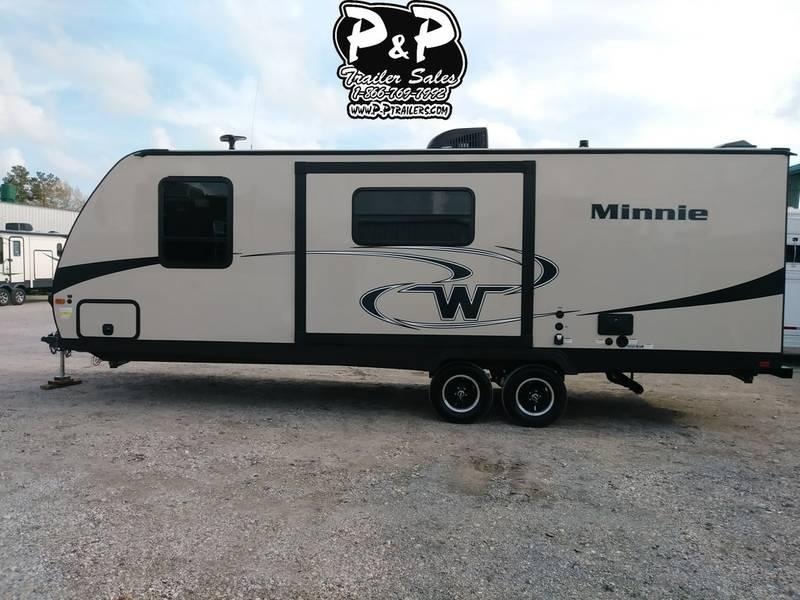 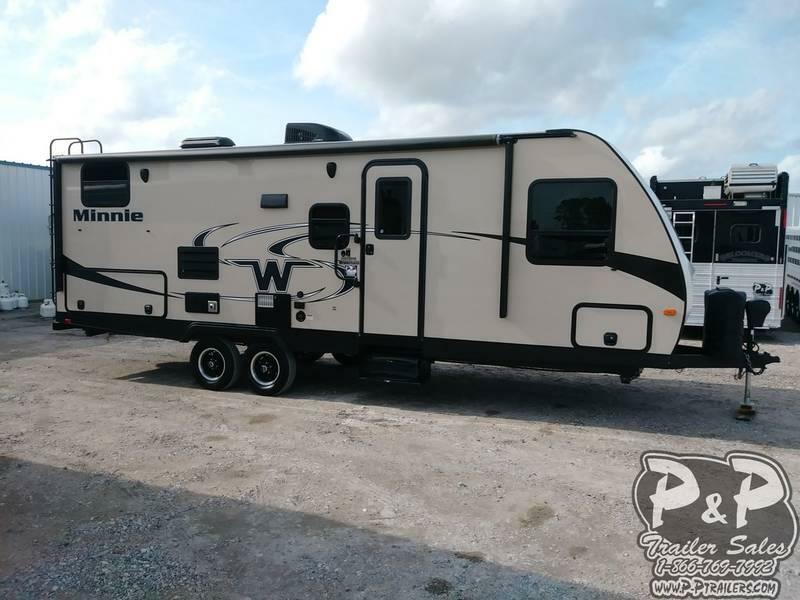 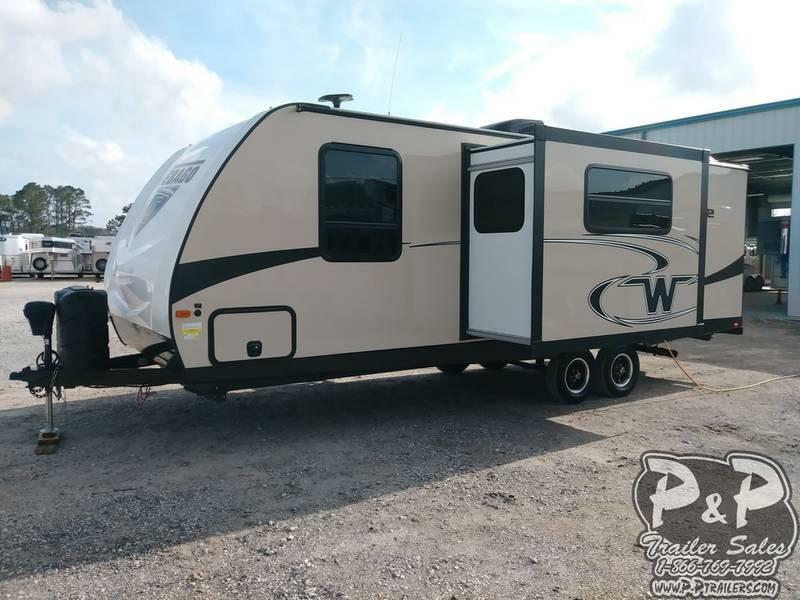 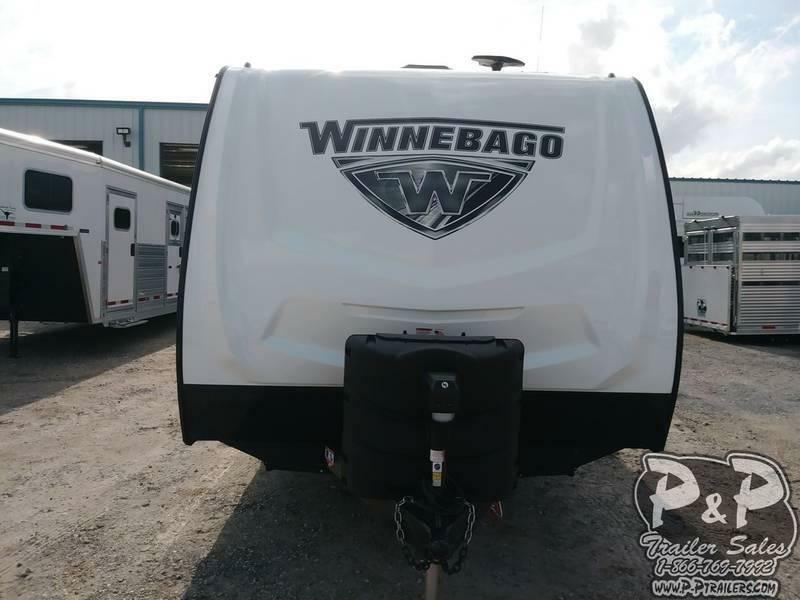 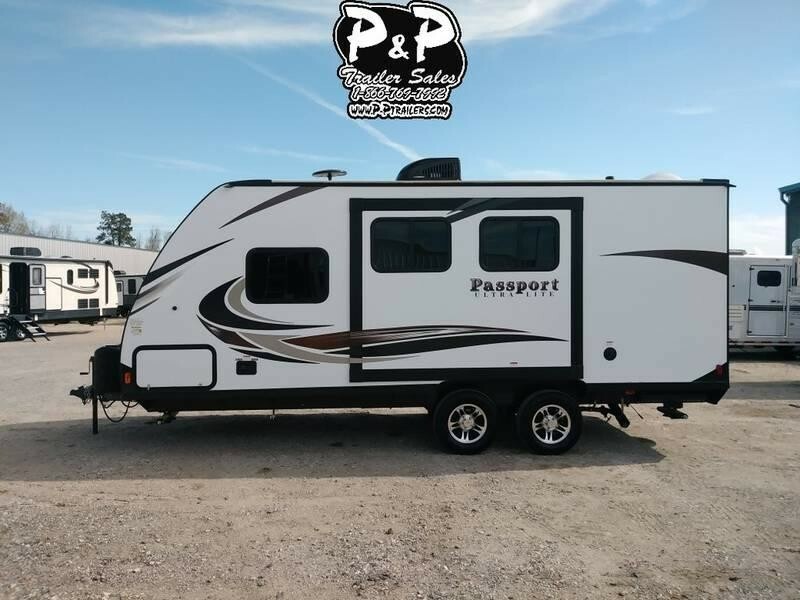 **Your Home Away From Home** Don't let the name mislead you, the Winnebago Minnie packs maximum features into an easy to pull light weight camper. 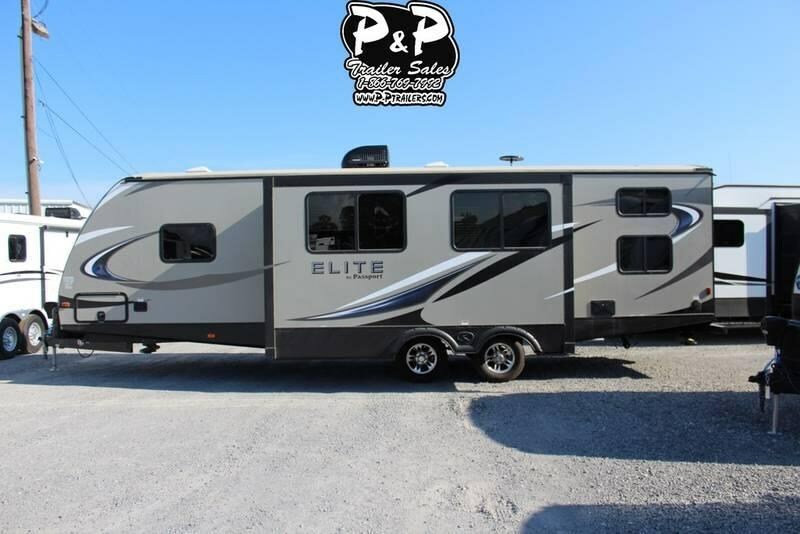 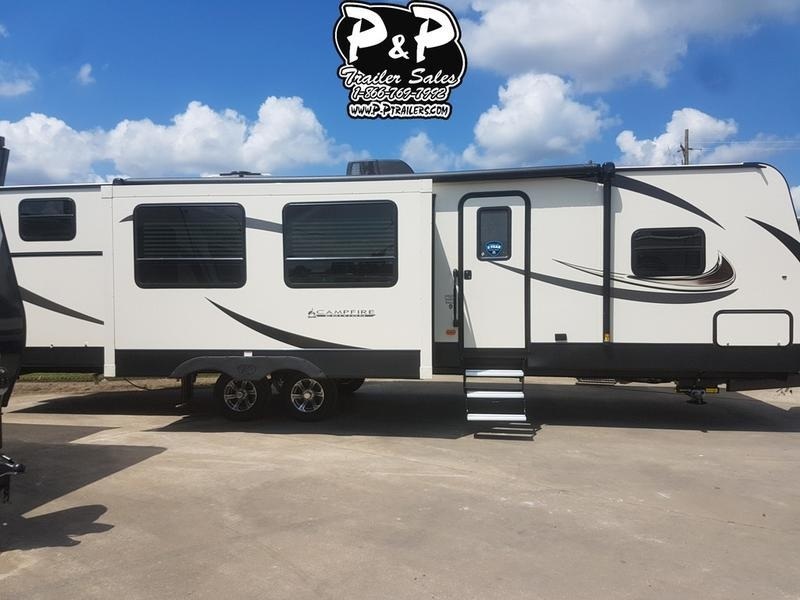 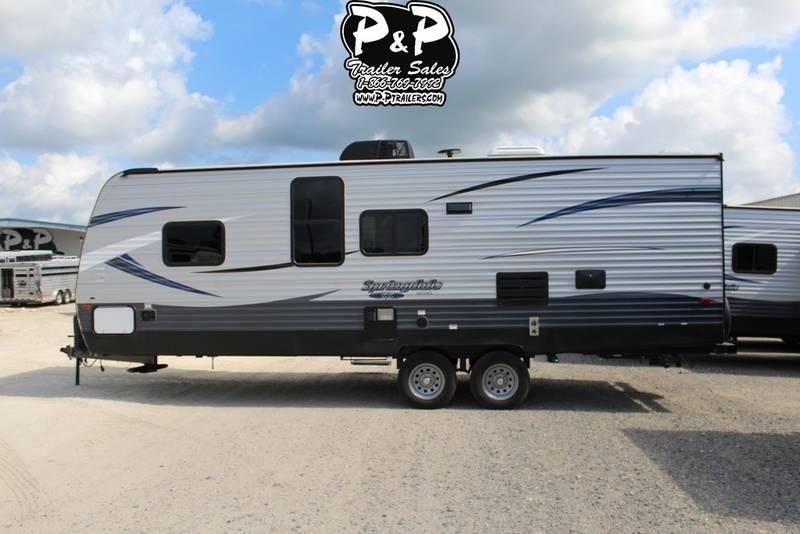 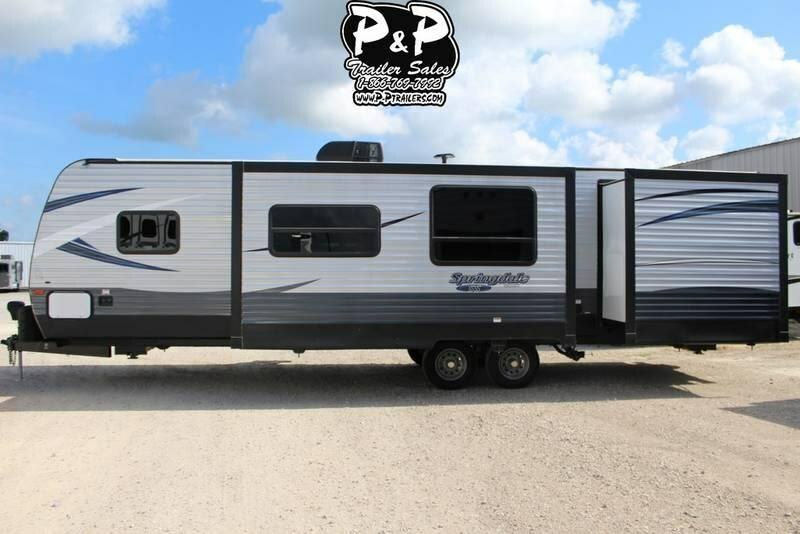 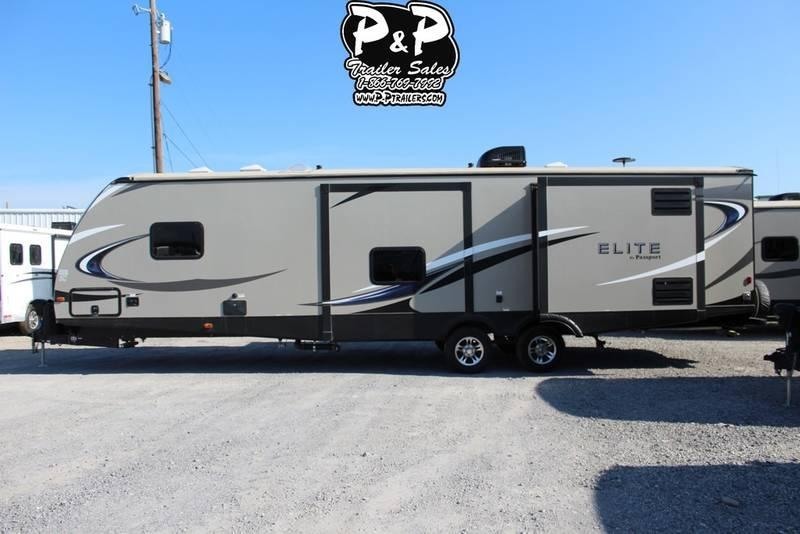 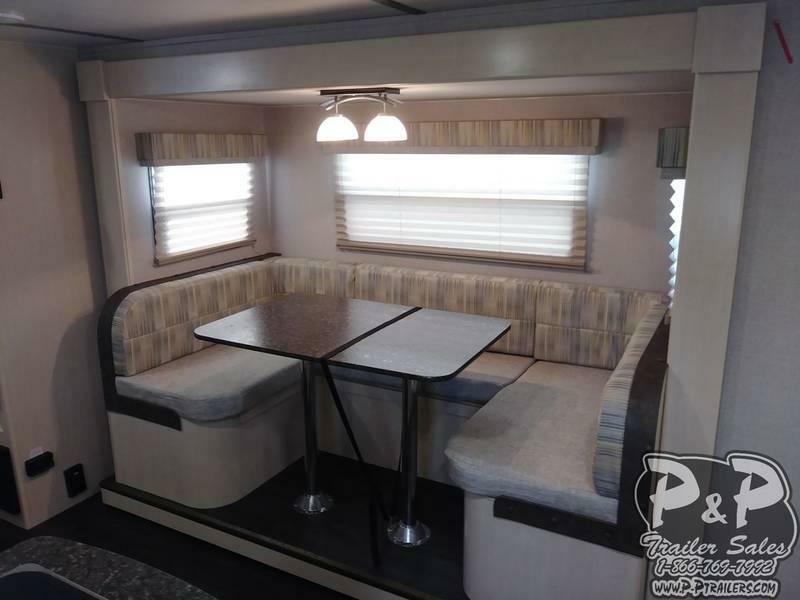 A full 8' wide box provides ample living space and the power slide out creates even more! 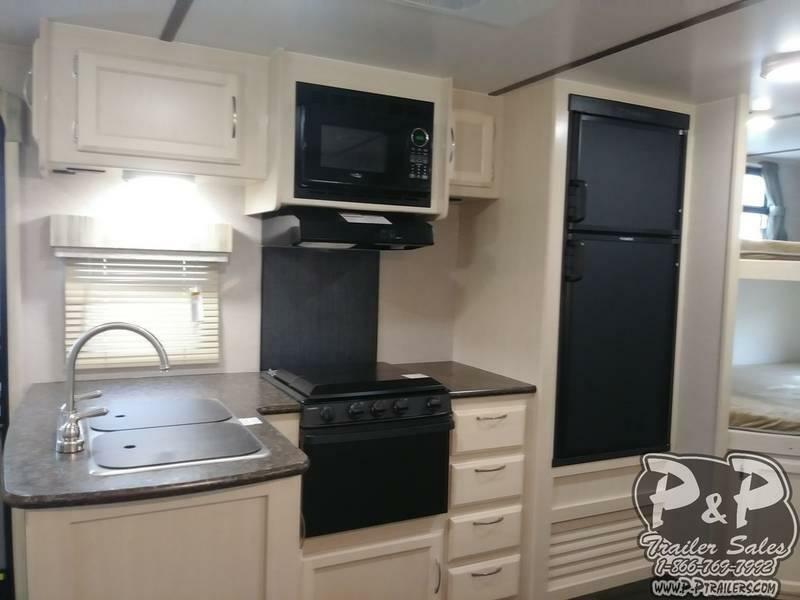 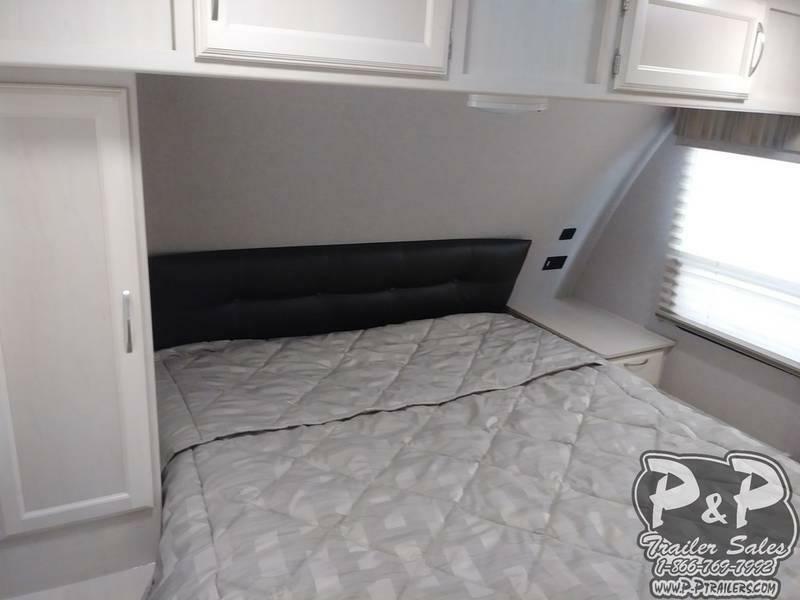 Features include a queen bed, spacious galley, and private bathroom. 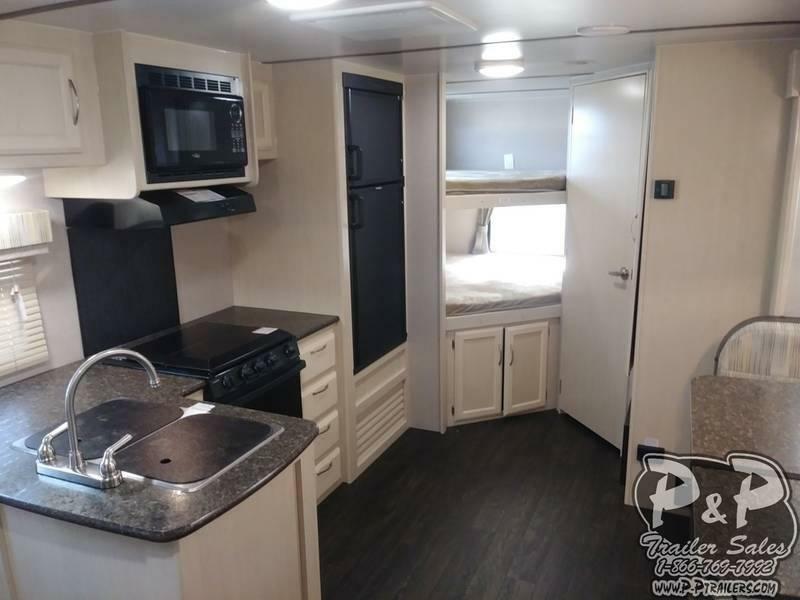 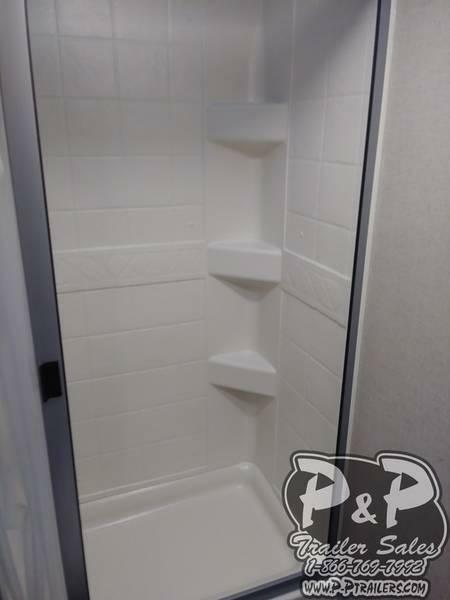 Full linoleum makes the camper easy to clean and the light interior will brighten your day. 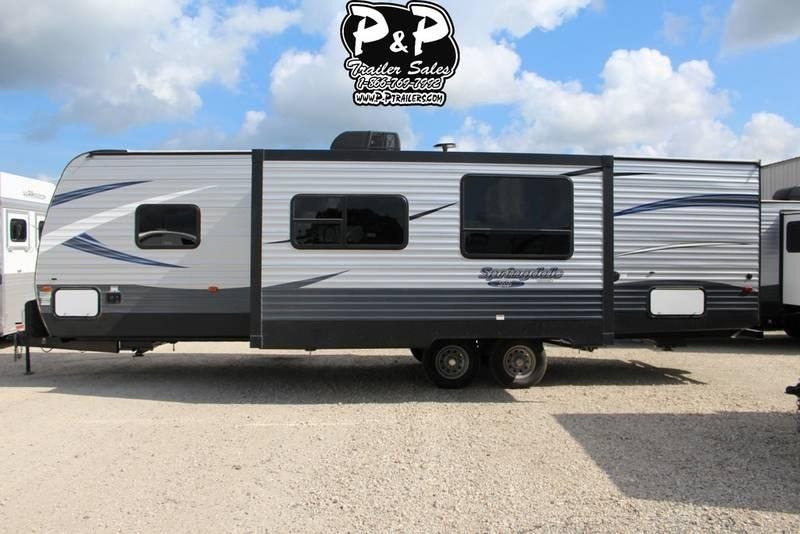 Make your camper yours by choosing one of the many custom exterior colors and let your friends know you've arrived! 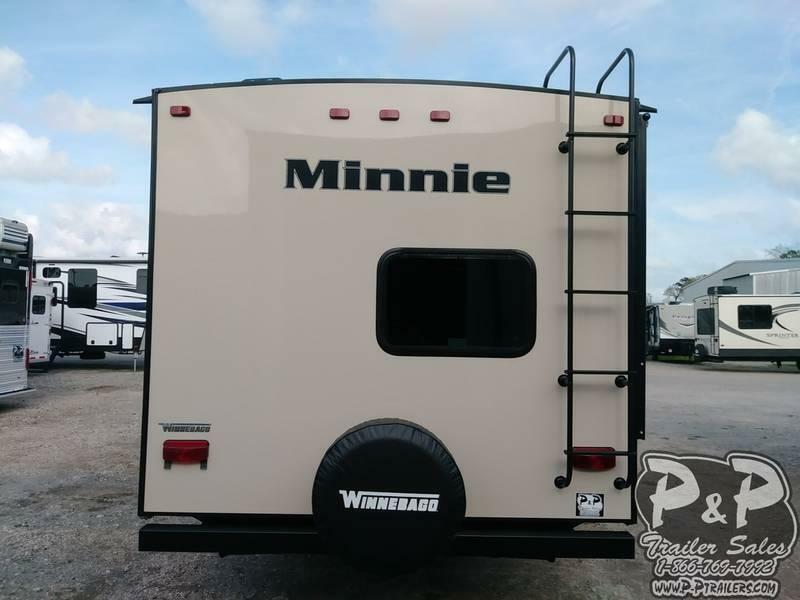 Minnie continues the Winnebago tradition of providing more camper per each and every square foot!